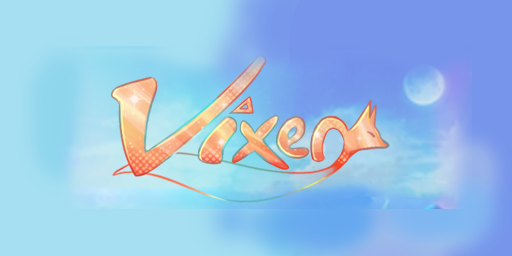 "Vixen" Was conceived by James Kavanagh, Miranda Karetny, and Austin Merritt for their semester-long Games II project at The College of New Jersey. The premise of the game is to play as a quadruped protagonist who inherits elemental abilities in order to interact with the environment in unique ways, solve puzzles and overcome obstacles. What you're playing now is a demo version of the concept, with a complete level featuring the elemental power of water. Thank you for playing, and enjoy the game!